Don't forget to add Tactical Patch Backing if you don't already have a hat ready for it. 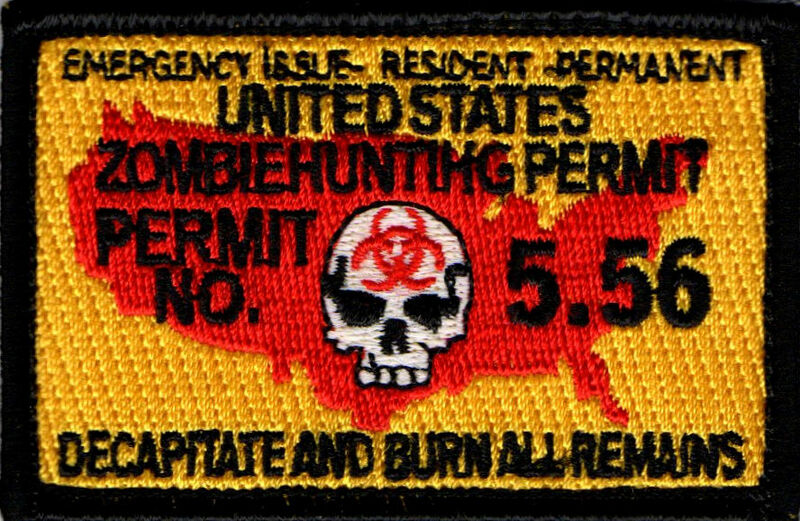 This Tactical Zombie Hunter Permit Patch is great for all fans of Zombie disaster shows. 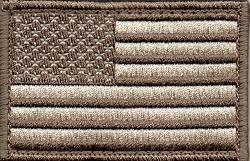 This 2" by 3" patch is fully embroidered with bold colors making your "hunting permit" easy to spot.